Weather science achieved another remarkable result with the warnings pertaining to Hurricane Michael. 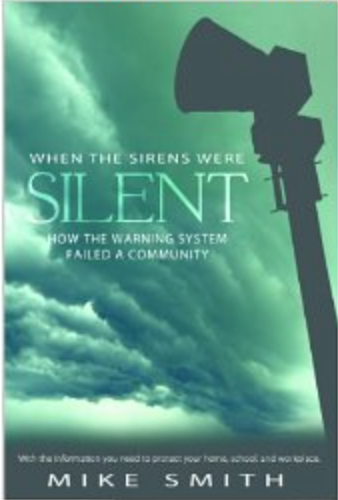 But, how did the warning system that saves so many lives come to be? My first book, Warnings, answers that question. 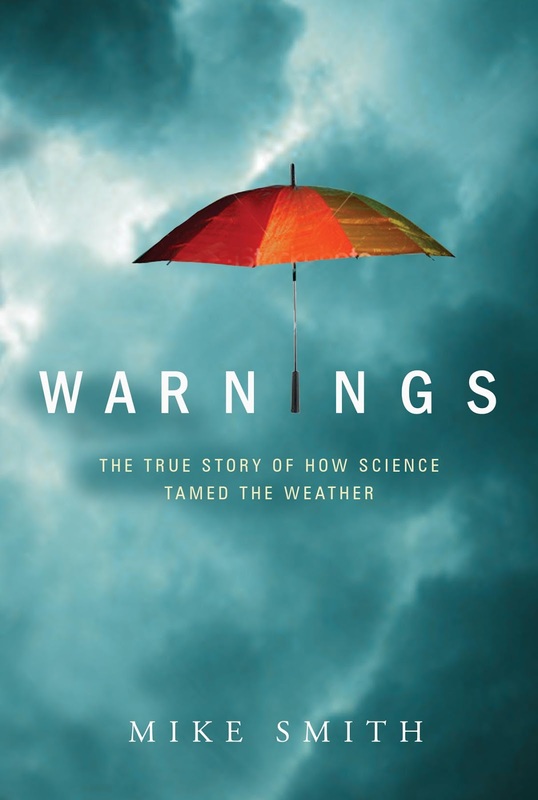 Yesterday morning, I received a call from an accountant (person who lives in our neighborhood) who was nearly finished reading Warnings and couldn't say enough good things about it. It is easy-to-read and, while 100% factual, it is written in the form of a suspense novel. Based on the reviews, both books are well worth your time. Mr. Smith's timeline and reporting of the warnings received is spot-on. together the pieces of what happened to us that day to read. of the survivors' reviews (the people who lived through it) are 5-star. very low price ($2.99) so everyone could read it and judge for themselves. To read more reviews or purchase a copy, go here.